Every year Muslims across the globe come together to celebrate Eid ul Fitr. It is most special occasion which marks the end of holy month of Ramzan. All the fasting ends on this day and time of feast and celebrations begin. Sending Eid Mubarak wishes and Eid Mubarak messages to your loved ones on this auspicious occasion is a way of sending warm wishes across. 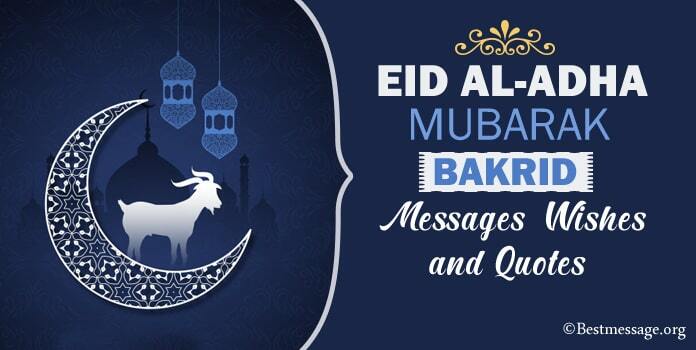 We have come up with the amazing collection of Eid wishes and Eid Mubarak 2018 sample text messages to help you send best Eid Mubarak wishes to your family and friends. 2. 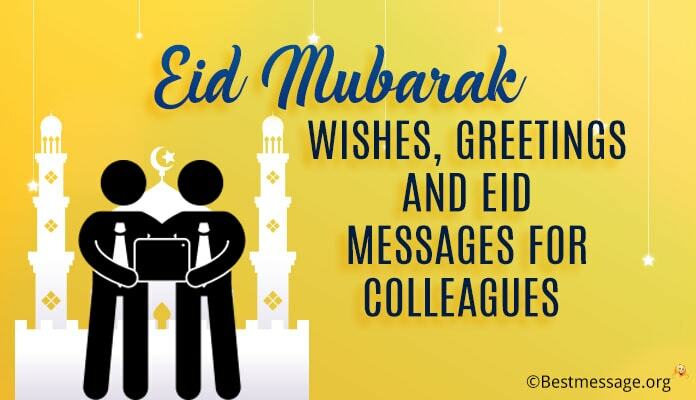 In each and every smile that you have shared, in each and every prayer that you have offered, in each and every opportunity that has come your way….. it was infused with the love and blessings of Allah….Warm wishes on Eid to you and your loved ones. 3. 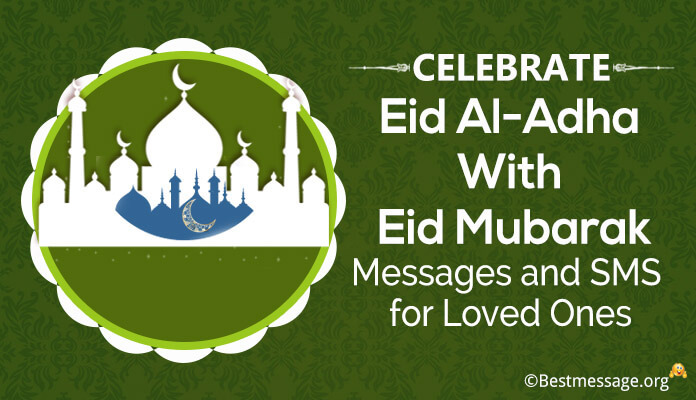 May the occasion of Eid bring along love and happiness and blessings of Allah to you and your family…. May each and every day of your life is full of new hopes and vibrant energies…. A very Happy Eid to you. 5. On Eid ul Fitr, I wish that Allah is always there to guide you and shower his love and blessings upon you…. With lots of love, wishing you Ramadan Mubarak!!! 6. May each and every day of your life beautifies with the blessings of Allah….. Wishing you a successful and prosperous year….. Eid Mubarak to my loving husband. 7. I always pray to Allah to be your mentor, to be your strength, to be your support…. 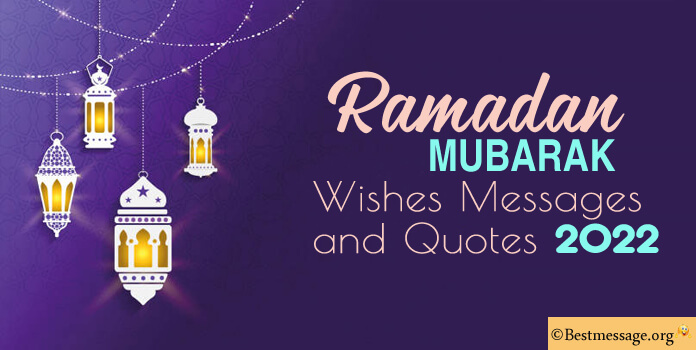 Happy Ramadan Mubarak to you….. May you always walk the path of success and glory. 8. May Allah always accept your good deeds and always forgive your sins…. May He always answer all your prayers and enlightens your soul….. Eid Mubarak to you. 9. Sending lovely wishes to you on the occasion of Eid ul Fitr….. May it bring along delightful moments of happiness and joy to you….. Ramadan Mubarak to you. 10. Wishing you the gift of faith and peace of Allah’s love and happiness of His blessings on you forever….. Eid Mubarak my dear wife. 11. You are always the most important part of my prayers…. I wish the happiest and the longest life for you on this auspicious day….. Happy Eid Mubarak!!! 12. I pray that Allah bless you with happiness of heaven above…. I wish He bestows you with good times and great joy….. Warm Eid Mubarak wishes to the most wonderful wife in the world. 13. Today is the day to rejoice…… Today is the occasion to seek blessings and love from Allah….. Today is the day to reflect and think…… Today is the day to have celebrations…. Eid Mubarak!! 14. May the moments of happiness and togetherness of present become beautiful memories of future….. With all my heart, wishing you a very Happy Ramadan Mubarak. 15. Eid is the time to engage in celebrations….. it is the time to spread peace, love and happiness around…… May you are blessed with a wonderful Eid ul Fitr!!! 16. Moments of joy and happiness, smiles and together are here….. Wishing you a very Happy Eid Mubarak full of enjoyment and merriment!! 17. 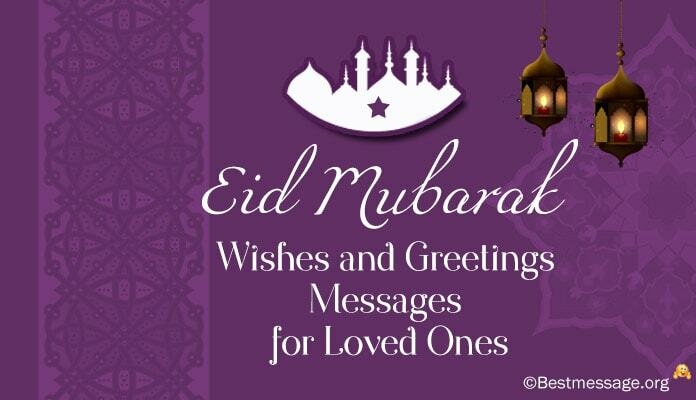 Wishing a very Happy Eid Mubarak to you…. May you are blessed with a cheerful and wonderful festive day with the people you love…. Ramadan Mubarak!!! 18. May blessings of Allah are showered on you today, tomorrow and forever….. Sending best wishes to you on the occasion of Eid ul Fitr. 19. I wish that each and every moment of Eid is full of happiness and enjoyment for all of us…. Eid Mubarak to the most wonderful family!!! 20. May this auspicious day bring along happiness and peace, glory and prosperity in your life…. 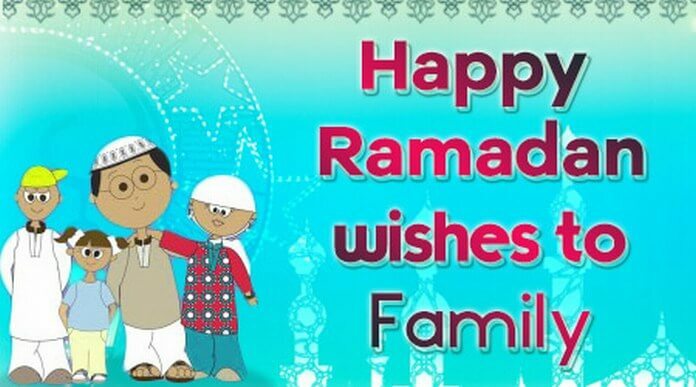 May Allah accept all your prayers and fasts…. Eid Mubarak to you. 21. 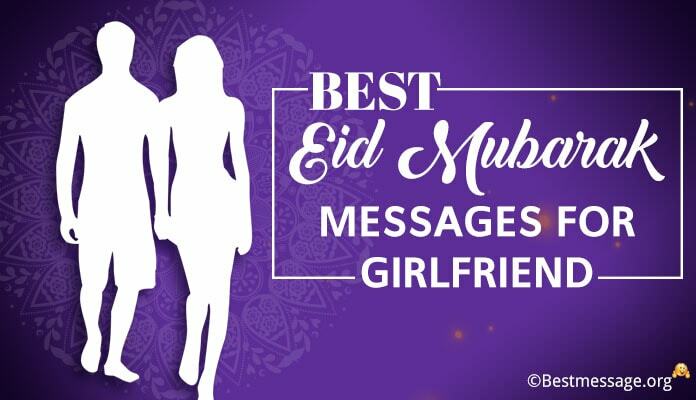 Eid Mubarak ho aapko…… Hazaron khushiyan aur tarakki mile aapko! 22. Zindagi ka har ek pal ho khushiyon se bhara…. Har din ho Eid ki khushbu se bhara….. Yehi dua hai ki Eid le kar aaye khushali appke liye. 23. Aao sab bhula kar lag jayein gale…. Aao baatein har taraf khushi aur chain….. Eid Mubarak ho aapko aur aapke gharwalon ko!! 24. Eid mita deti hai dil ki duriyan aur bhar deti hai dil mein mohobat har ek ke liye….. Ramadan Mubarak!!! 25. It is a special time to spend with family and friends, to welcome happiness and joy…. Eid Mubarak to all my loved ones. 26. May our body, heart and soul become pure with the blessings of Allah…. Wishing you a wonderful blessed year ahead…… Ramadan Mubarak!!! 27. May the magical noor of Eid stay in your life forever, to brighten it, enlighten it and bless it…. Warm wishes to you on Eid ul Fitr. 28. May the love of Allah be present in your life like sunshine spreading peace and happiness…. Ramadan Mubarak to you.